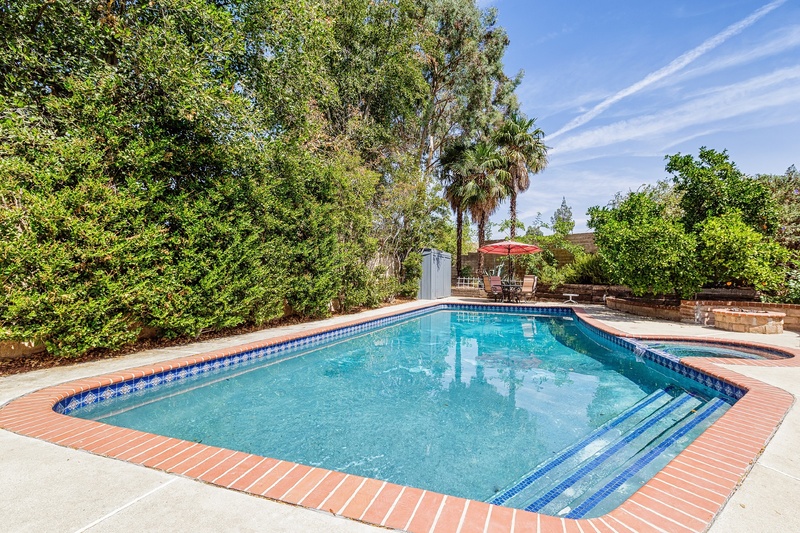 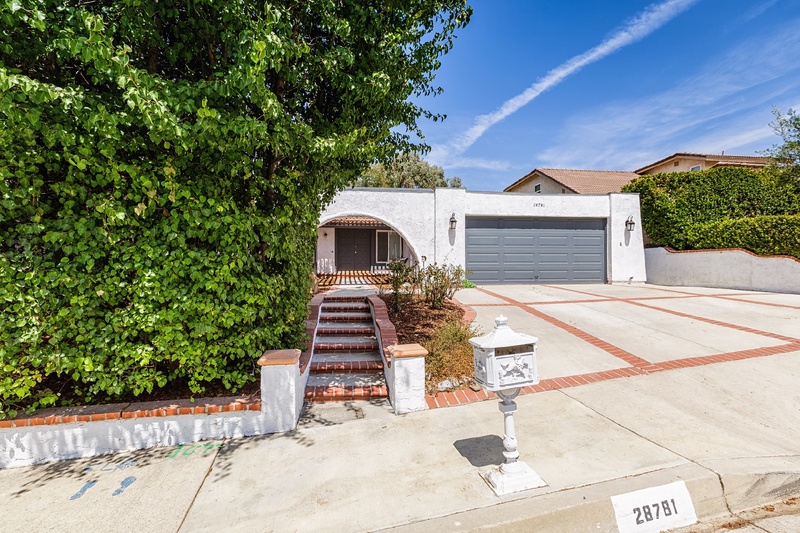 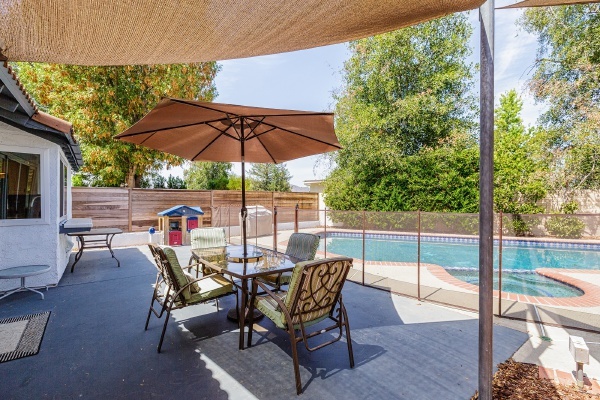 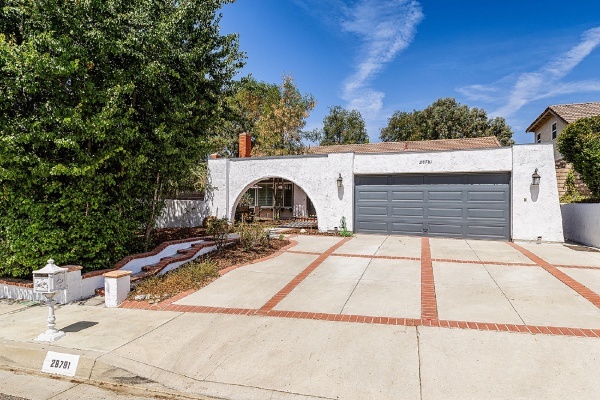 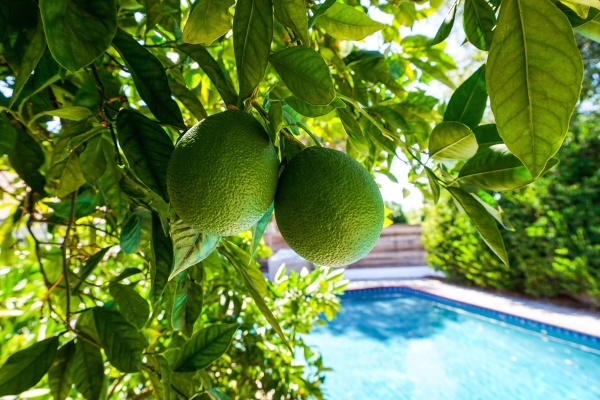 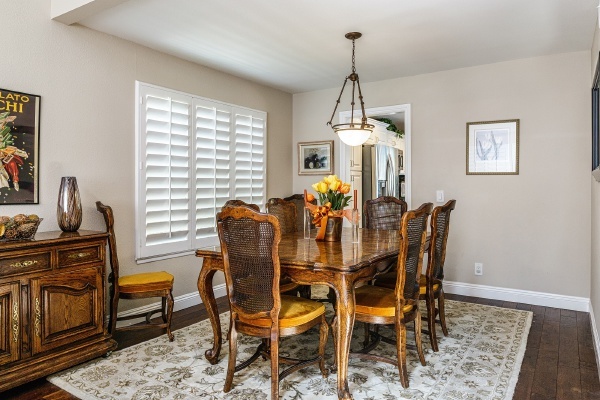 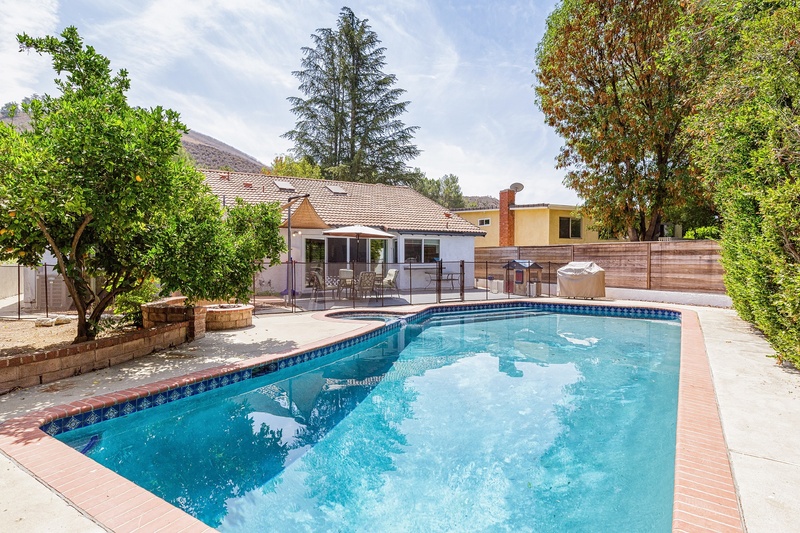 Located in a family-friendly neighborhood in Agoura Hills, this beautifully upgraded single-story pool home is a must see. 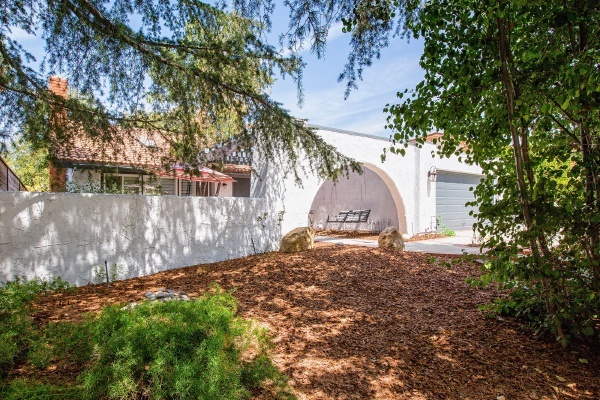 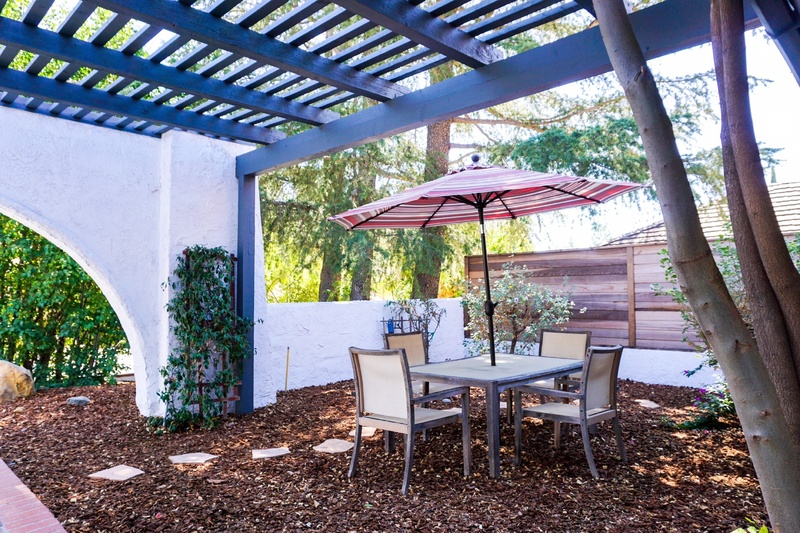 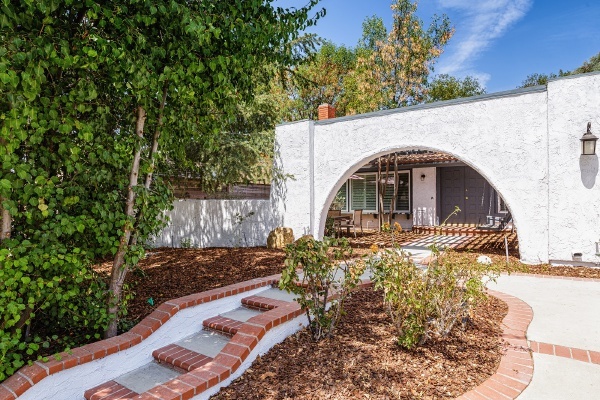 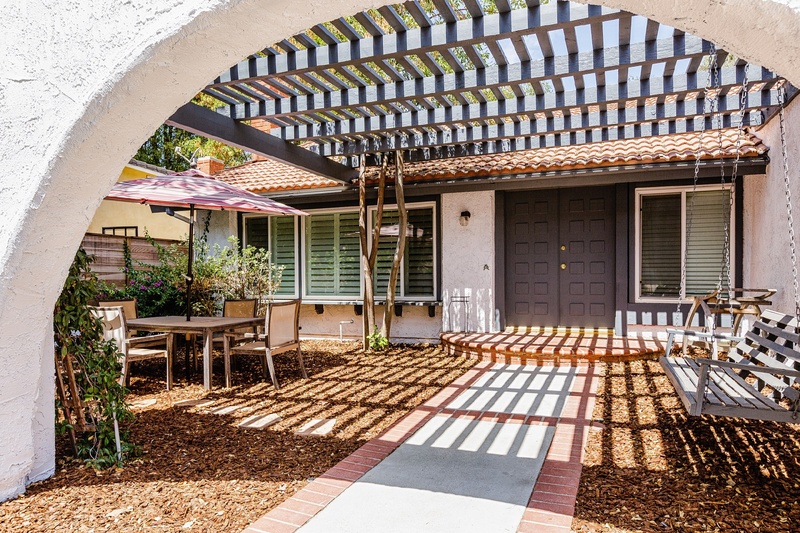 A spacious and private, covered front patio welcomes you. The gorgeous tiled entryway leads you into the home's welcoming open layout. 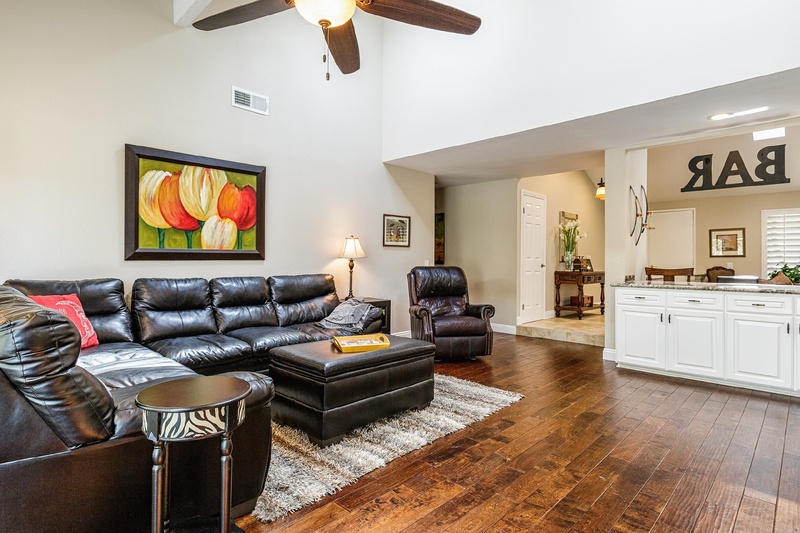 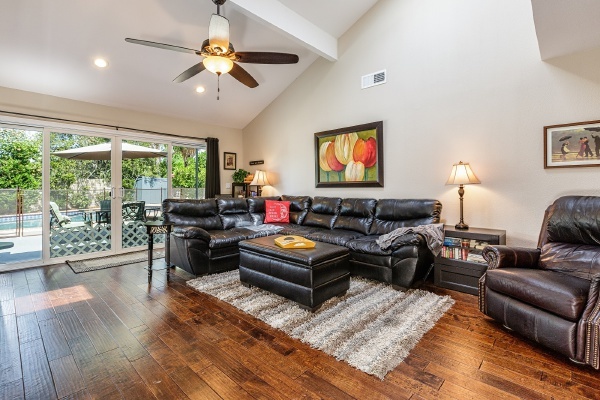 Hardwood floors, recessed lighting, and ceiling fans are featured throughout the home. 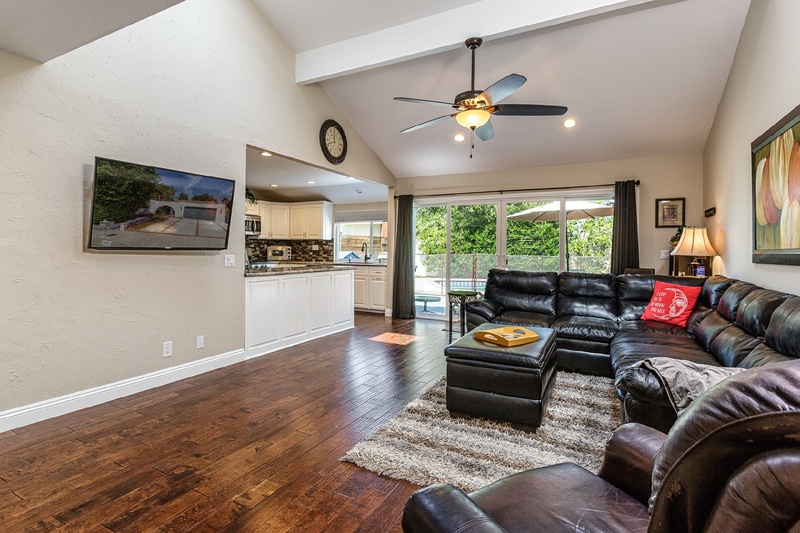 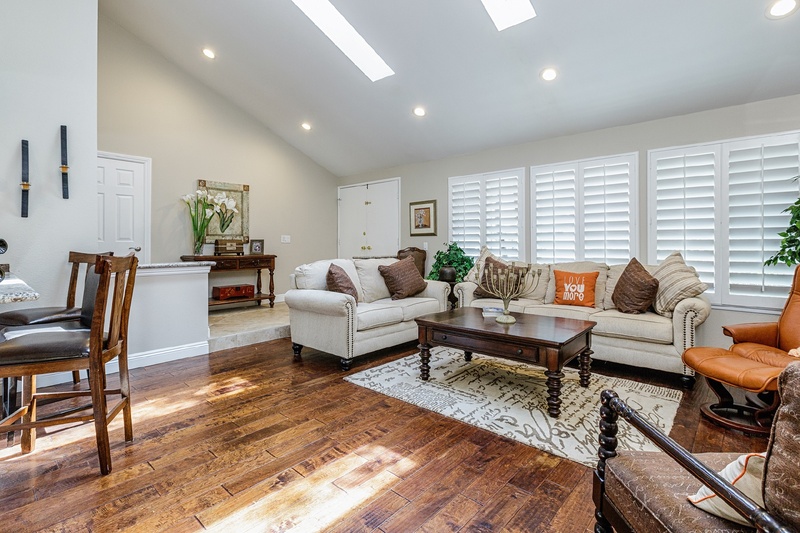 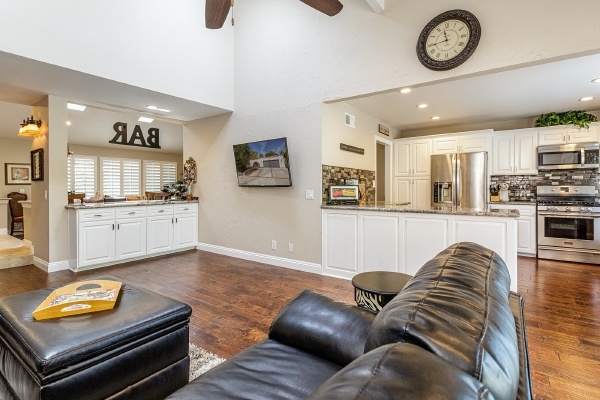 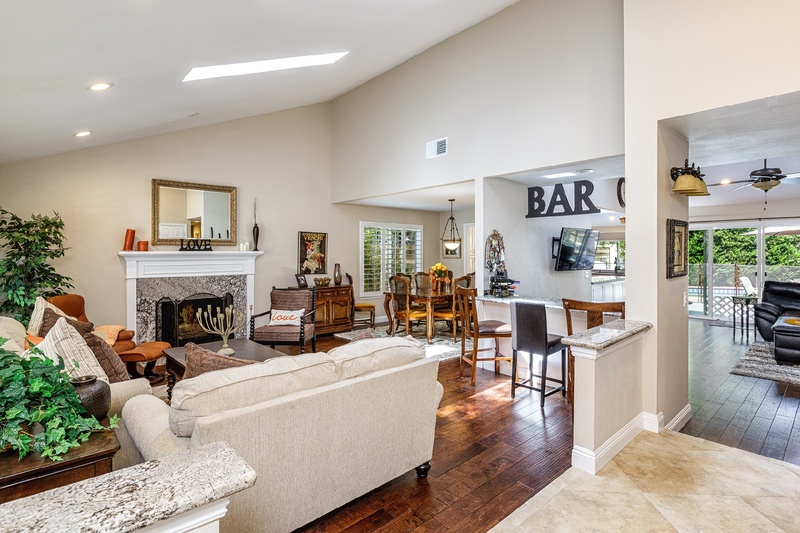 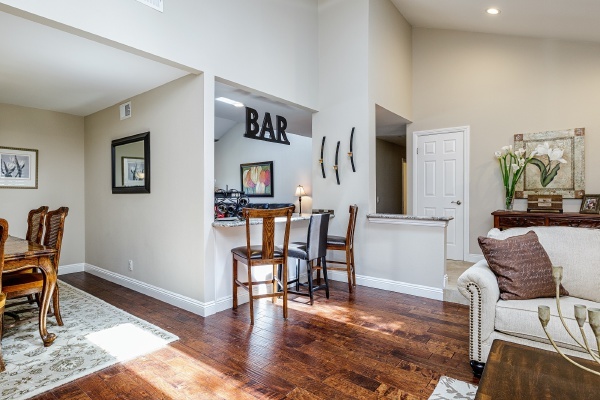 Living room and family room sit under vaulted ceilings with skylights and are adjoined by a countertop bar that provides bonus counterspace and extra storage. 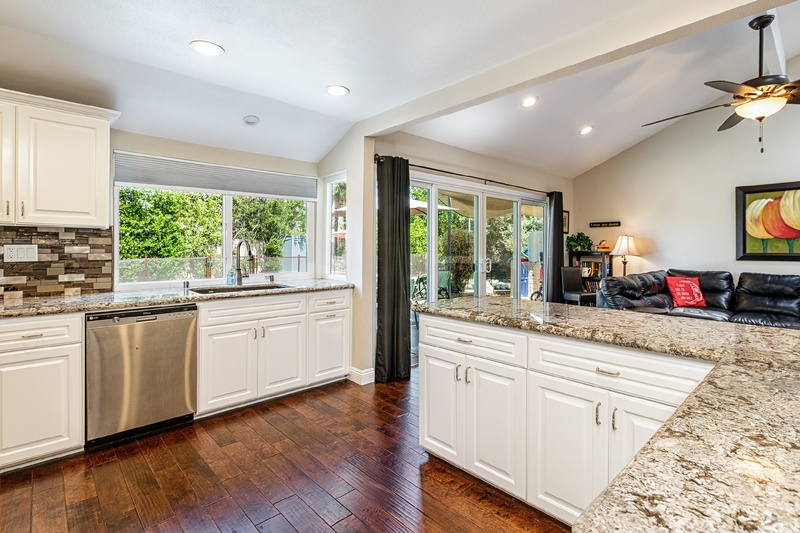 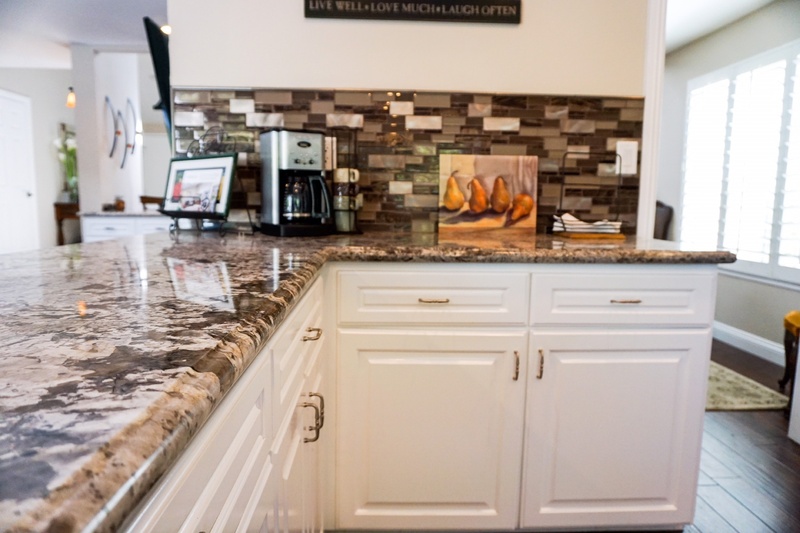 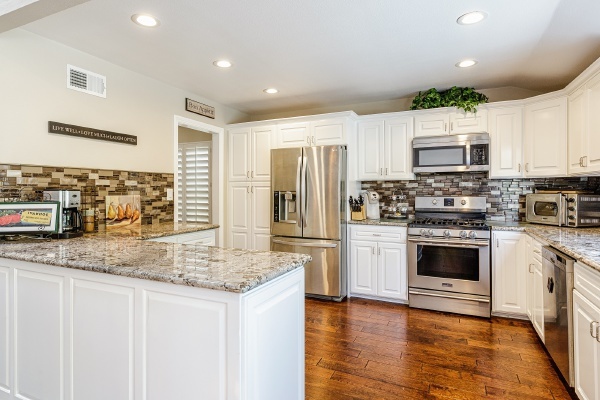 The kitchen has been fully upgraded with beautiful granite countertops, cabinets, and sink. Dual sliders lead to the backyard from the family room which not only provide plenty of natural sunlight, but also make indoor/outdoor living easy. 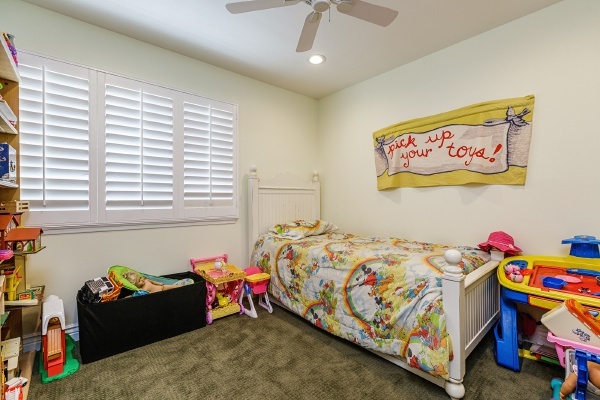 The fourth and master bedrooms have been renovated into one large master suite, which can easily be converted back to a separate bedroom or office. 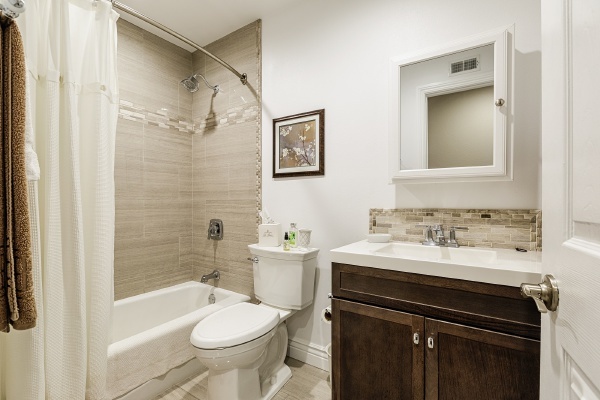 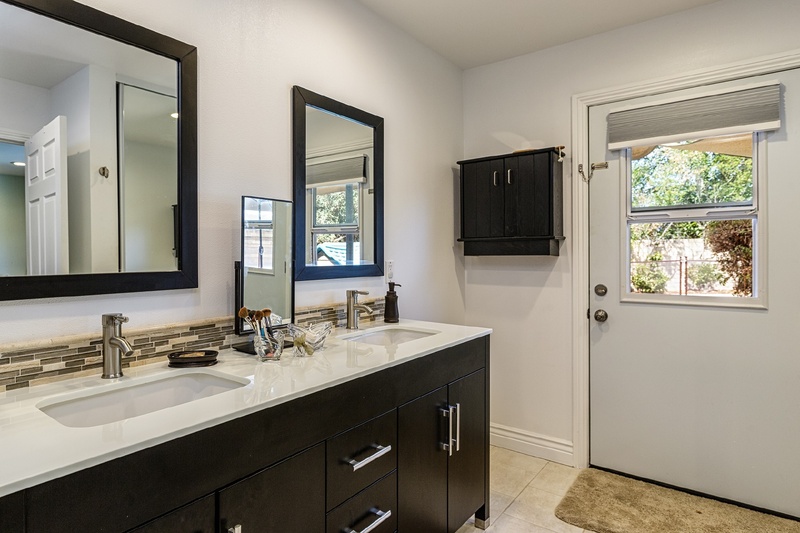 The master bathroom has been redesigned, now featuring direct access to the backyard for quick and easy passage from the pool to the shower and bathroom. 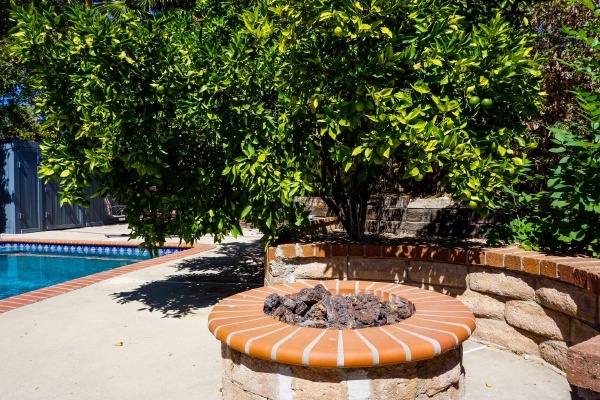 Plenty of patio space, and a removable fence around the pool, hot tub, and fire pit area. 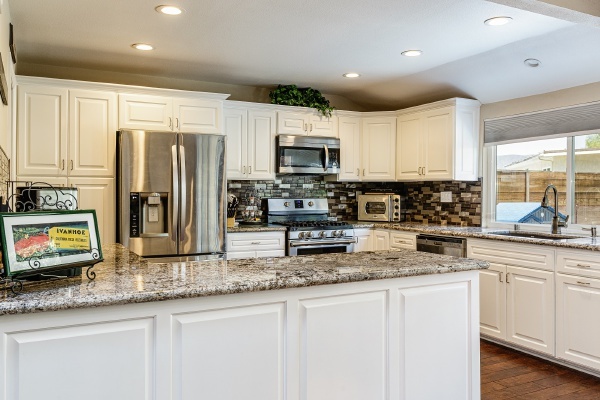 Award winning school district, hiking trails, and parks all about 1 mile away make this a great place to call home.